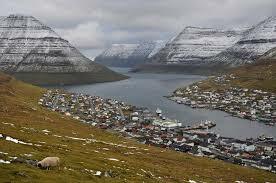 Car Hire Vagar Airport Faroe Islands. 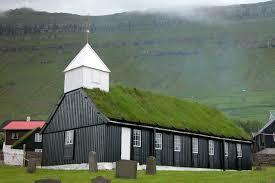 Compare low cost MPV, SUV & Minivan rental for Vagar. 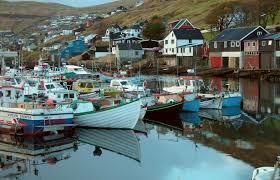 Compare MPV, SUV or estate car hire at Vagar Airport. We have got lower rates from Avis, Europcar and Sixt, that we have passed on to you. GPS, drivers and child seats are optional extras. All vehicles come with expected packages in the price, so drive knowing insurance, roadside assistance, mileage and CDW are all taken of in the cost. Free amendments before pickup car and cancellation (within 48 hours of collection) allowed. Who are the People: - They go by the name of the Farese, with a language of the same name as well as some Danish thrown in the mix. Book cheaper SUV & MPVs at Vagar Airport. 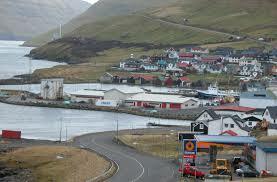 Compare our partners rates and vehicles in Vagar.